Waterstone Pier. 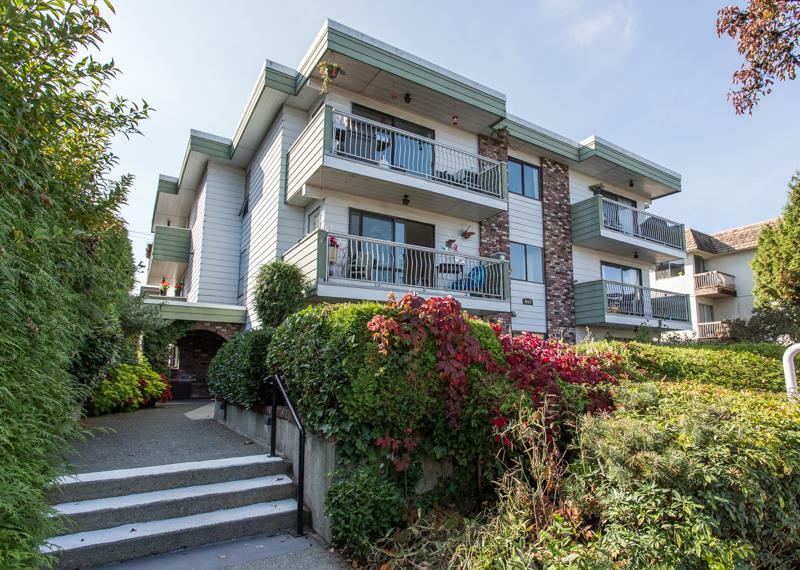 Fabulous Richmond WATERFRONT community just 25 minutes from D/T Vancouver. Silvercity Cinemas, Watermania, entertainment and recreation, all at your doorstop. QUALITY Construction, built with attention to detail. 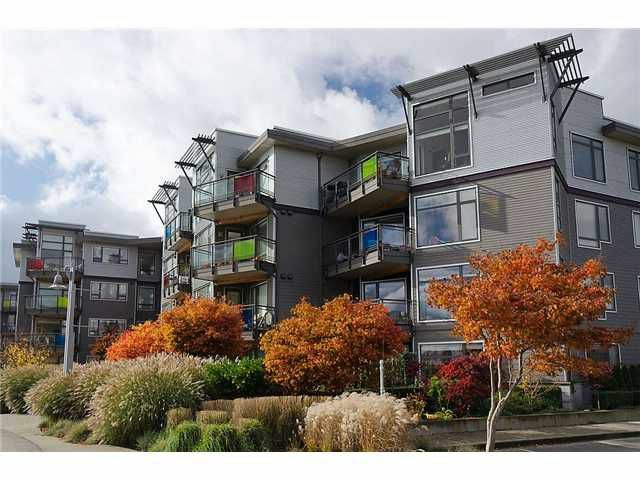 This CORNER unit home has VIEWS of the Water (from balcony) and N. Shore mountains. Other features inc 9' ceilings throughout, engineered hardwood flooring, beber carpeting, stunning granite countertops in the kitchen and baths, stainless steel appliances, front loading laundry appliances and so much more. Modern exteriors built w/rainscreening & interiors with GEOTHERMAL HEATING AND A/C; Monthly strata fees inc, heating, air conditioning, and hot water. An exceptional home in a convenient location!